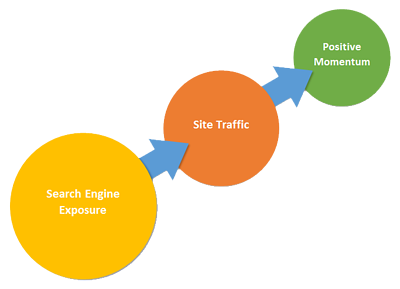 Search engines like Google and Bing change their algorithms all the time. Over the last 10 years there has been significant changes in the way that these software engines work. 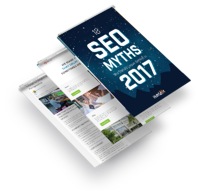 However many SEO guides are stuck in the past. Fill out the form on the right and access your copy now!